Don't miss your opportunity to build your DREAM HOME on this incredible lot in Folsom! 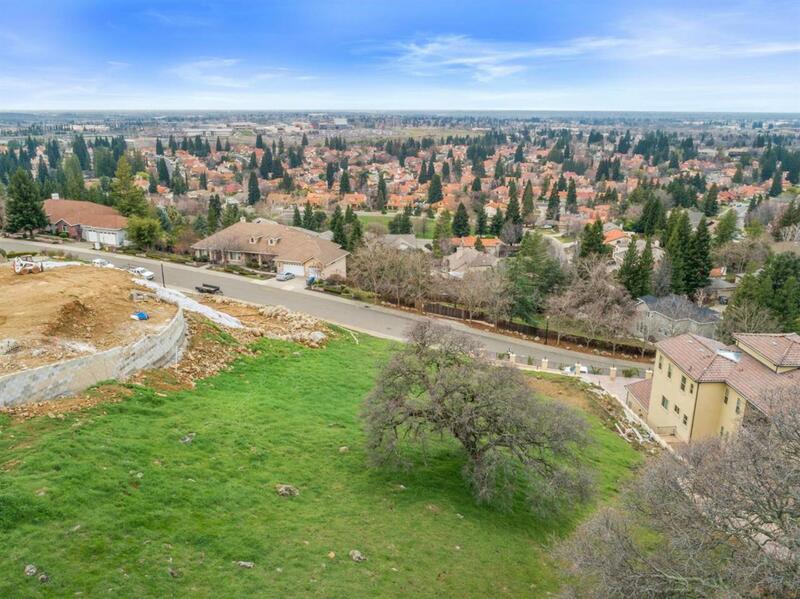 This 3/4 acre lot offers spectacular, unobstructed views of the Sacramento Valley. Located in the sought after neighborhood of Beacon Heights. This lot is situated in the heart of Folsom and is very close to award winning schools, including the highly acclaimed and newly renovated Oak Chan Elementary School. Plenty of phenomenal shopping and restaurants just minutes away. There is no HOA or Mello Roos in this community. Imagine taking in the beautiful sunsets over the Sacramento Valley every day from your own backyard! This lot is truly special and an incredible location to put down roots. Make sure to hike to the top of the lot to truly appreciate the incredible views and gorgeous sunsets! Listing provided courtesy of Legacy Properties. Listing information © 2019 MetroList Services, Inc.